Get your message right and get it out there. We are a public relations and marketing agency based in Menai Bridge, Anglesey, North Wales working locally, throughout Wales and in the North West. Providing quality public relations consultancy, attention grabbing marketing campaigns, guaranteed measurability and value. As we enter 2015, how is business? Do you need a marketing & PR plan to help you grow your business into 2016? Public relations and PR are about telling your story to increase awareness and build a positive reputation. We can help you build that awareness through press releases, media engagement, PR photography, marketing communications, online and social media engagement. You have the vision so let’s go tell your story. 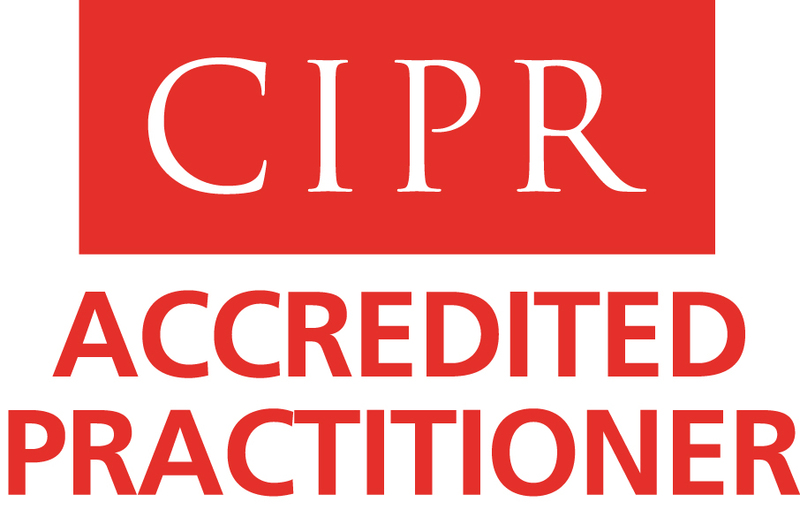 Jo Quinney is an Accredited Practitioner and full member of the Chartered Institute of Public Relations (CIPR). 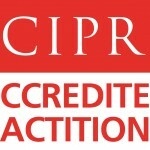 Winner a sliver ‘Best Freelance Practitioner’ award at the CIPR North West PRide Awards 2011.